Sometimes all we need is a little extra push, a little more inspiration to get through the day and move one step closer to success. 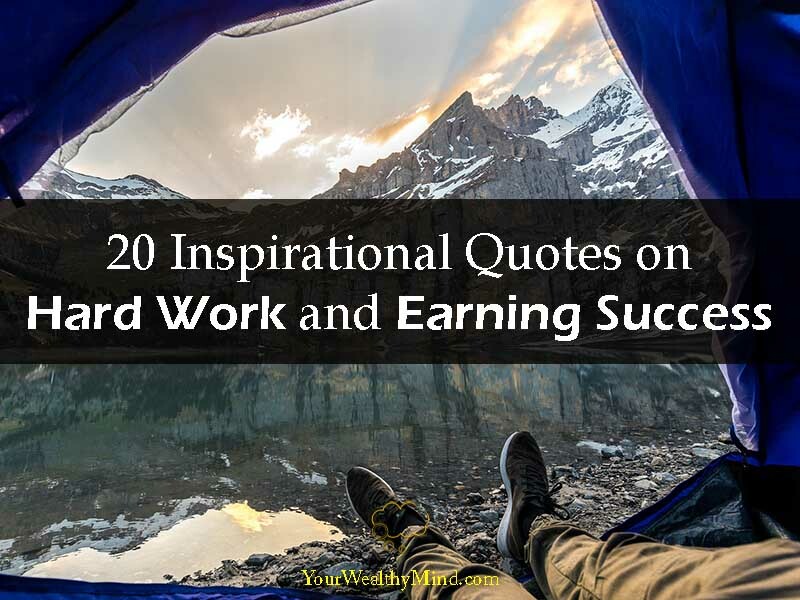 Here are 20 awesome inspirational quotes on success and hard work that should inspire you to keep moving forward. That’s it for now. Do you know any other inspirational quotes? Share them in the comments below!